The "Blue Lagoon" of the Maldives island “Summer Island” is the scene of a promising activity. 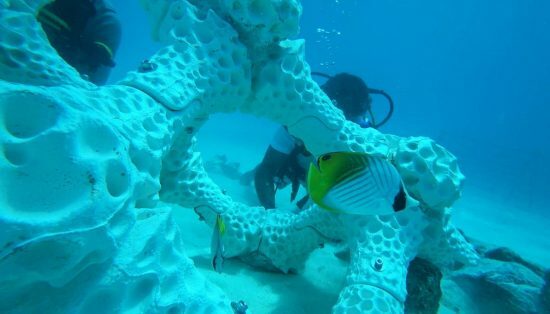 On August 12, 2018, the world's largest coral-like structure from a 3D printer was installed on the sandy bottom of the sea in the shallow water area in front of the island. Young living coral sticks were attached at the artificial reef, which had previously been grown elsewhere in front of the island. Reefs which have been damaged by water heating, but also by the attack and infestation of crown of thorns, are to be “rebuilt”. The project started in Australia. In Melbourne, industrial designer Alex Goad designed parts on the computer that resemble structures of a living Maldives coral reef. Finally, the Reef Design Lab's 3D printer spit out ceramic molds for 24 hours, which are linked together in a 3D puzzle. 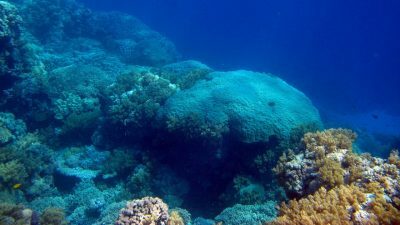 The material resembles calcium carbonate - the substance that excretes living hard corals, causing the gigantic coral reefs to emerge over time. After the molds arrived in the Maldives, they were filled with dead coral debris on Summer Island. The modules can be simply put together. 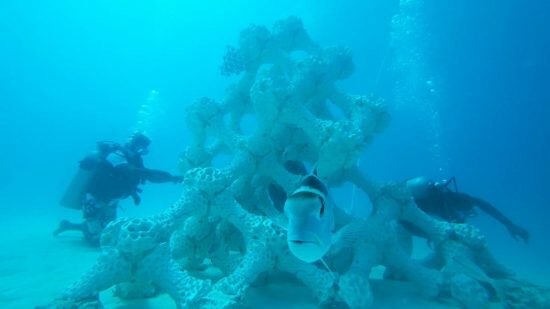 220 parts now form a small new reef at a depth of seven meters near the coral breeding station of the island. 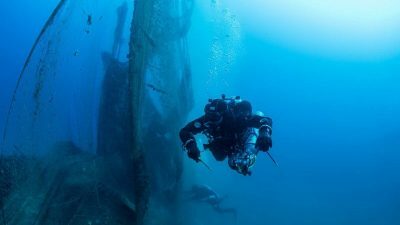 Like Alex Goad, Summer Island's Diverland Dive Center head Arjan Sierink believes in the success of this unique field trial. Goad is convinced of the method: "3D technology helps us to implement innovative ideas. 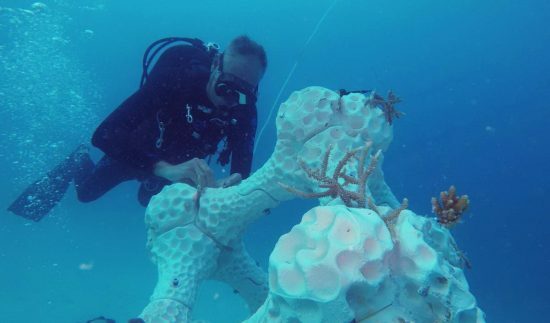 Replicating the complex, natural reef structures can be an effective way to rekindle coral growth in damaged reef areas." 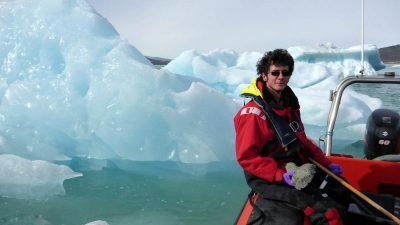 Instructor Arjan Sierink hopes that in one to two years it will become apparent that a new reef will be built in front of Summer Island. 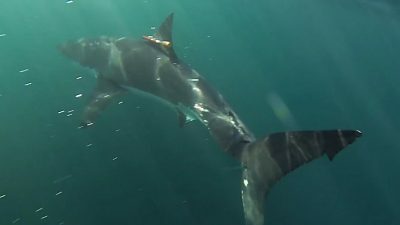 "The diving guests of the island are very impressed with our mission." The Resort Manager of Summer Island Mari Shareef says: "The positive feedback from the holiday makers is enormous."